More details of OEM Lithium Ion Battery are shown as follows.In the manufacturing process, GSL ENERGY pays attention to the safety and reliability as well as product appearance of Lithium Battery . They are practical and well-designed. We carefully select safe and eco-friendly raw materials to guarantee excellent quality. Besides, we design the shape of equipment based on the introduction of the advanced design concept. OEM Lithium Ion Battery is reasonable in structure and exquisite in shape. It undergoes the tests of relevant departments and meets the national quality standards. Moreover, it is easy to assemble and disassemble. 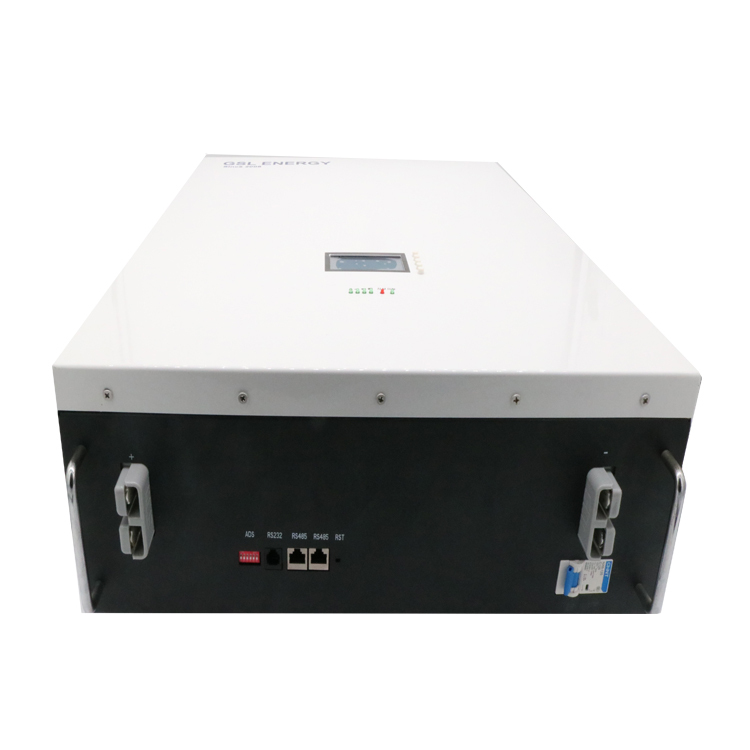 OEM Lithium Ion Battery is a high-quality product with excellent performance. Reasonable in structure, it is easy to assemble and disassemble.GSL ENERGY's Lithium Battery are widely recognized in the market. They are all produced with selected quality materials. They have the features to be anti-corrosion, moisture-proof, anti-oxidation and heat-resistant. Compared with similar products, they are highly cost-effective and can be used for a long time.Compared with similar products, the OEM Lithium Ion Battery of GSL ENERGY is more strict in the selection of raw materials. The specific aspects are as follows. 1. As a remarkable enterprise, GSL ENERGY ranks top in powerwall battery industry. 2. 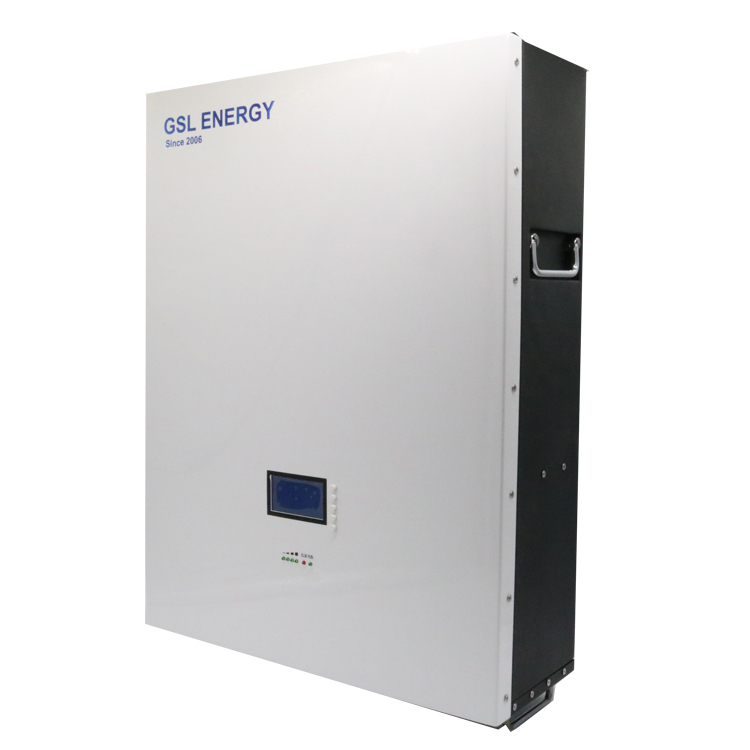 GSL GROUP Limited is technologically leading the development of tesla powerwall field. 3. GSL GROUP Limited focuses on spreading the prestige of its brand. Get info!